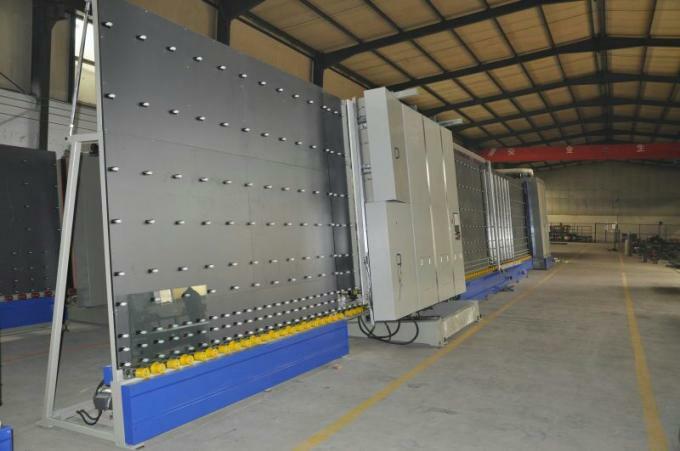 Vertical automatic insulating glass flat press production line is mainly used for Insulating Glass Units (also known as double glazing glass, or double glaze) production. Our SBT-LB2500W model applies for glass processing company, and windows & doors processor/fabricator. 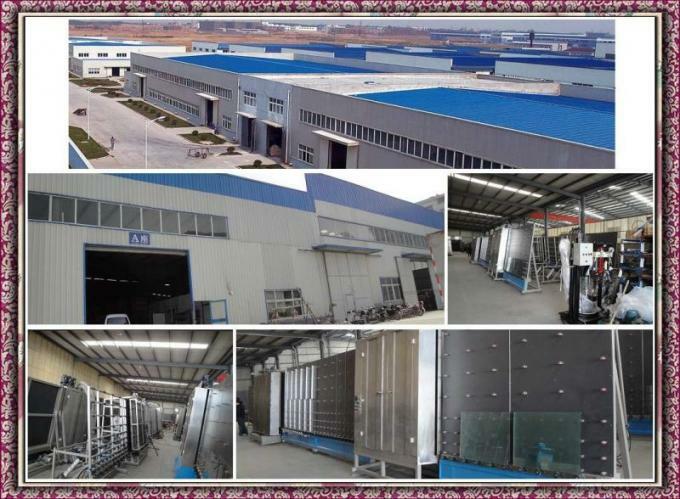 Fully automatic glass sheet transportation through the whole line, automated Low-E coating detection, auto glass washing and drying, fully automatic IGU assembly and pressing with optional gas filling on line, and finally automatic secondary sealant sealing assure high quality insulating glass unit, which guarantee the long life top performance. 2. Automatic distinguish the coating side of Low-E glass. 3. Perfect washing performance for on/off line Low-E glass. 4. Unique air knife with silencer device. 5. 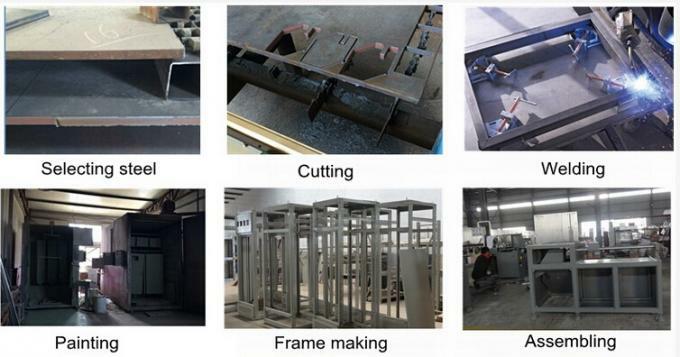 Automatic aluminum frame mounting system. 7. Inside and outside assembly and press function. 8. On-line gas filing, and auto glass size checking system for gas filling time. 9. Double IGu, triple IGu, shaped IGu and stepped IGu(Option). 10. Bendable mechanical structure for general container loading, save freight. PLC control system with whole process, touch-sensitive screen and man-machine interface. Realize the surface layer of coated glass and LOW-E glass automatically. The cleaning machine and washer system adopt stainless steel and anticorrosion material with all parts and it has features of super durability. It adapts to clean 3 to 12 thickness glass, transmission setup of cleaning and drying part is designed automatically. 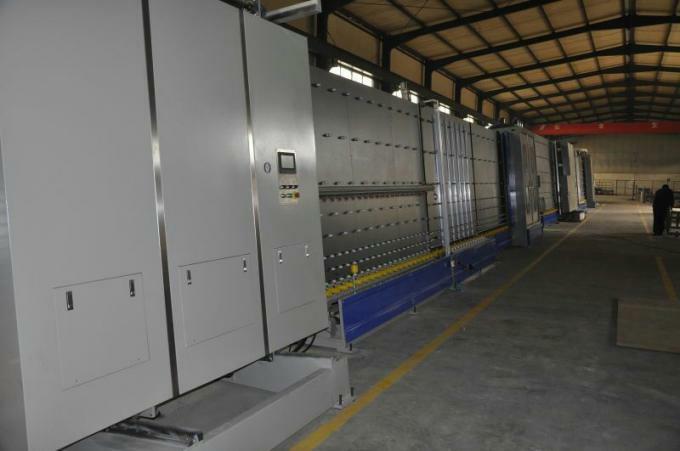 Vertical Insulating Glass Machine Production Line is a completely automatic insulating glass production line (can produce LOW-E insulating glass). Then entire machine adopts the PLC controls the working condition. Adopts the imported vacuum generator and sucker, the suction effect to the glass could be much better. Bases the customers’ different request, the entire machine can be improved and produce the Step IG Unit and three Piece IG production. Full distance automatic changeable frequency speed adjustment, which can save work waiting time and improve production efficiency. 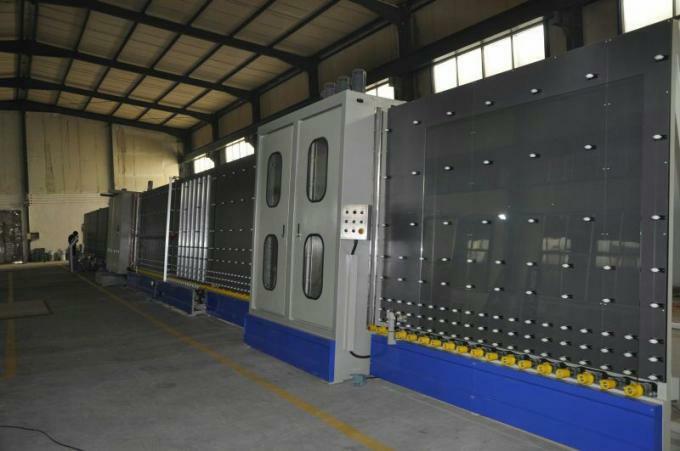 When glass is pressed, the front and back part of flat pressing machine will up the glass with lever- type arm and hand system,( mechanical position + mobile sucking system) all this will ensure no malposition. Automatically distinguish the coating side of coated glass and low-E glass. PLC control system with touch screen operation. Machine work and fault dynamic display. Standard double layer IG and three layers IG. Inside panel press, it can produce stepped IG (optional). Frequency control designed for glass transmission. Output: 800 units-single shift 8 hours (double layer IG, size 1m). Panel press open able, easy for maintenance. Conveying/transporting glass sheets to washing and drying unit. The speed of transport can be adjusted. Locating blocks make the placement of spacer easier. Press presssure can be adjusted. 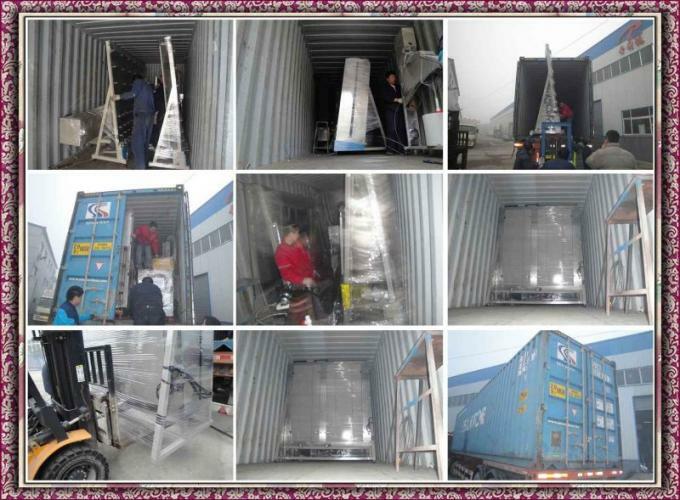 Glass sheet can be tilted to horizontal position, easy for transporting or unloading. SAINT BEST GROUP selected each part carefully , we are strive to quality first when machineproduction and test each machine before delivery. 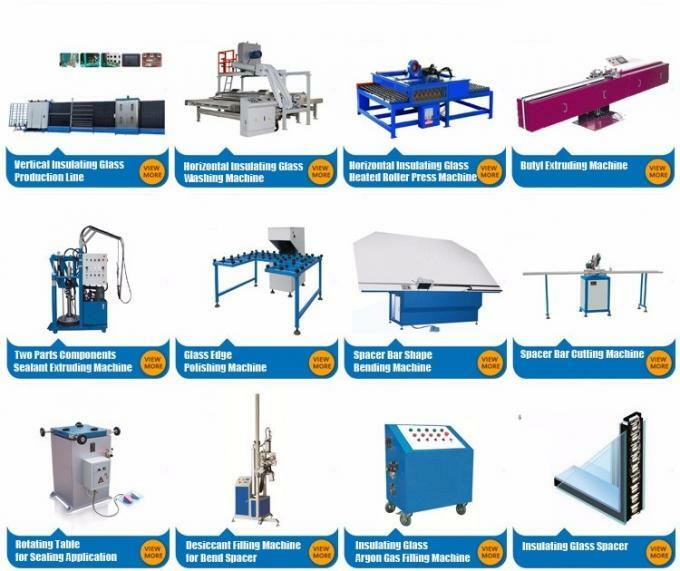 So we will provide the best machine for you. ●Free professional design for each customer especially. ●Our senior engineer is available to travel aboard, help the installation, maintenance and training staff. ●T/T, 30% deposit by T/T,70% payment before shipment. Our company is a manufacturer of window machine, insulating glass processing machine and curtain wall machine with well-equipped testing equipment and strong technical force. With a wide range, good quality, reasonable prices and stylish designs, our products are extensively used in building trade and other industries. Hope we can cooperate with you. + Any more details, welcome to contact us our customer service department at any time on line. We are manufacture of the PVC/UPVC/Plastic/Vinyl window door machine, Aluminum window door machines, Insulating glass machines. 3).24 hours for after-sale service. 4).More than 15 years experience in this field. 5).Fluent English, communication barrier free. 1).Our guarantee for 2 years. 2).24 hours technical support by email or calling. 3).English manual and video tutorial. 4).2 years quality guarranty for the machine (excluding the consumables). 5).We will provide the consumable parts at an agency price. 4.Question:If your price is higher than another company or factory? Please check, what is is the difference of the machine parts, service and guarantee, especially the machine inner electric parts, sometimes, if machines have breakdown, the most reason is the machine inner electric parts problem, we use the world famous brand parts to install to machines inner, so that can sure you can use the machines very long long years. 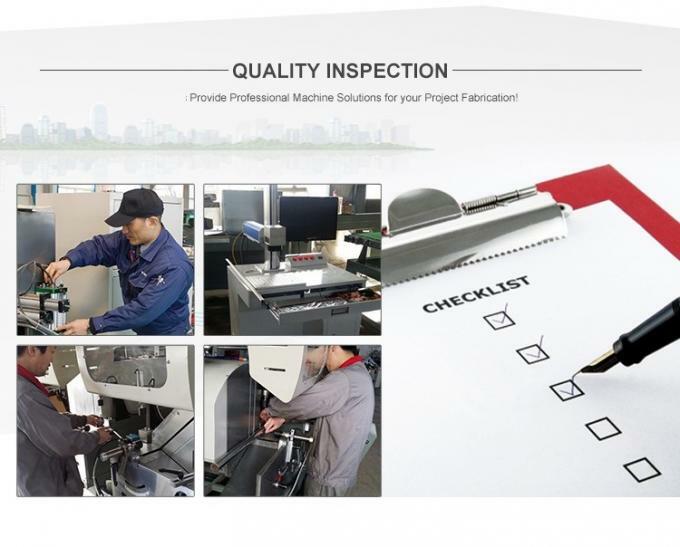 We believe that you will choose the true quality long lifetime machine, not cheaper machine. 5.Question:How long is the delivery time? 1).Telegraphic Transfer. T/T: 30% T/T deposit, 70% rest balance before shipment or against the original BL scanning. (If customer want to pay little deposit in beginning, for example, some customer want to pay 10% deposit, it is also acceptable; If some customer visit our factory and confirm the order, want to pay some cash as deposit, it is also acceptable). 2).If you want by Western Union or Trade Assurance, it is also OK.
7.Question:What is SAINT BEST GROUP special advantage? We have skilled engineers with well English ability in this field about 20 years, they can directly to give you any help on machines by calling or by video link or by email in short time. Before our machine reach your workshop, if you need we help you to design the drawing that list all machines should how to place in your workshop, we can help you to make the drawing to give suggestion in short time; And if you need we suggest how many squaremeters workshop is betterr, you can tell us your plan production, then we will suggest how many machines you need, and tell you how many squaremeters workshop is better. 8.If I want to use some certificates to pay less tax for importing your machines, can you help me? 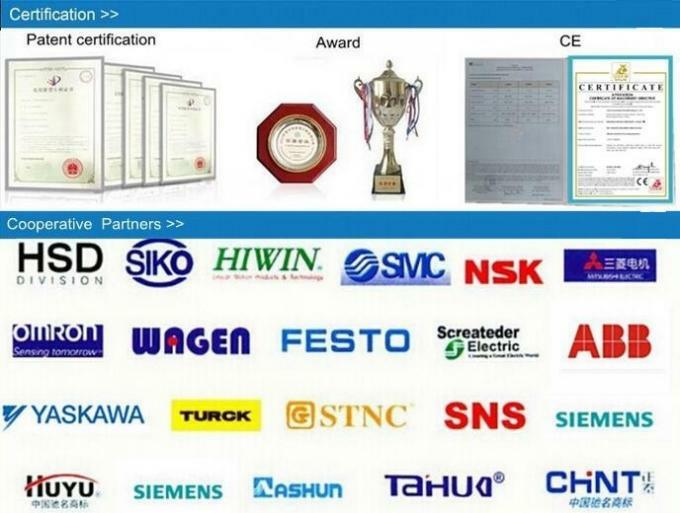 Our company can make the different Certification of Origin, it will make you to pay the less tax if you import our machines.